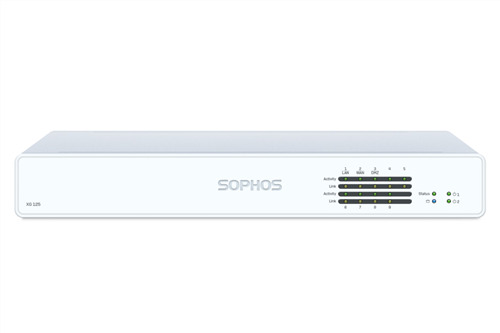 These powerful firewall appliances offer 1U performance with a desktop form factor and price. If you have a small - mid sized business or branch offices to protect and are working on a tight budget, these models are the ideal choice. Built upon the latest Intel architecture, our software makes optimal use of the multi-core technology to provide excellent throughput for all your key processes. 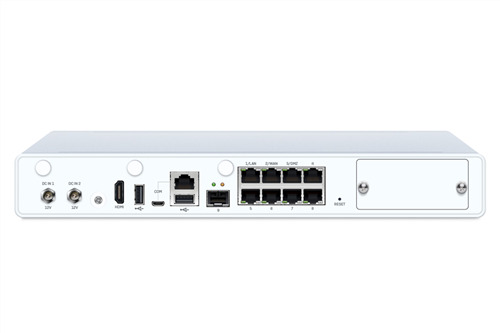 These models come equipped with 8 GbE copper ports built-in, plus 1 SFP port, e.g. for use with our optional DSL modem or an SFP Fiber transceiver to connect the device to a server or switch. An expansion bay provides the option to add additional connectivity such as our 3G/4G module. An optional second power supply ensures business continuity for these models.